There’s always plenty to do and join in with at our services, whether you are a resident or you live nearby in the local community. 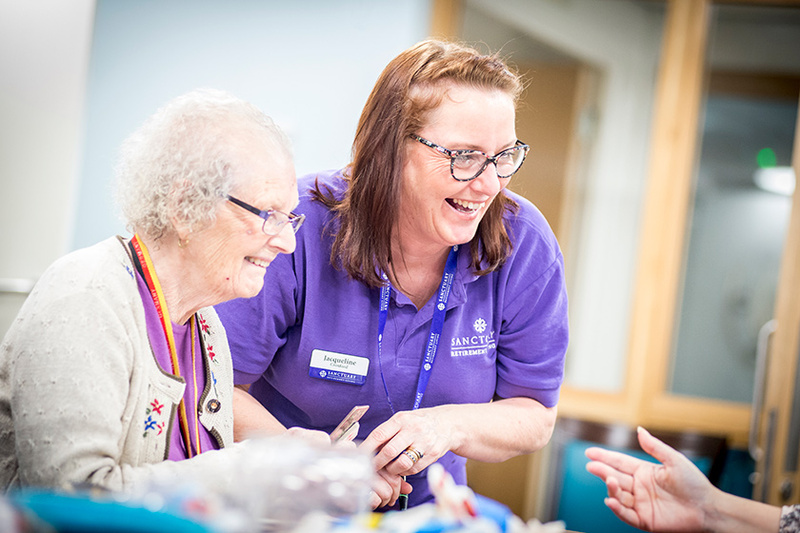 Our teams arrange a variety of regular activities and social events, which are chosen and organised in partnership with residents. Activities can range from regular fitness classes or craft sessions, to themed days in the restaurant and seasonal special events, such as a summer fete or Christmas party. As a resident there is no need to change your daily routine, these activities are all optional and are designed to fit in with your way of life. You can even bring along your family or friends. Many services encourage members of the local community to join in with activities too. 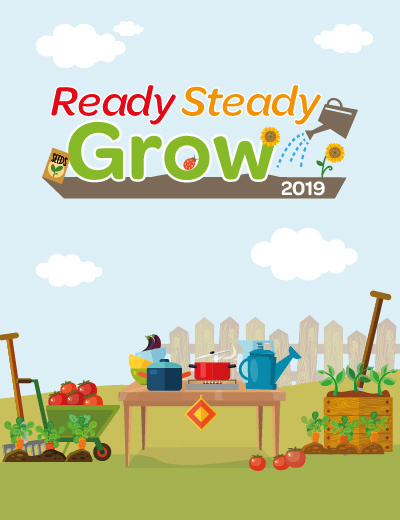 It’s easy to get started – click on the button below to view the Ready Steady Grow Resident Information Pack and print-outs. If you have any questions, speak to a member of staff at your service.